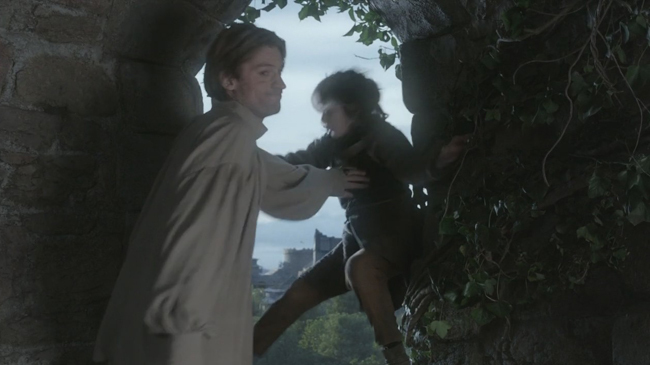 Brand Planning | The Precocious Urchin Co.
On the series premiere of HBO’s Game of Thrones, Jaime Lannister (Nikolaj Coster-Waldau) ends the climbing career of young Bran Stark by pushing him out of a tower window. No kidding: Earlier this week, I was also humbled by Nikolaj Coster-Waldau. The experience ultimately led me to reflect on how we discuss our failures and weaknesses. Many of you will recognize the fantastic Danish actor Nikolaj Coster-Waldau as Jaime Lannister from HBO’s Game of Thrones. 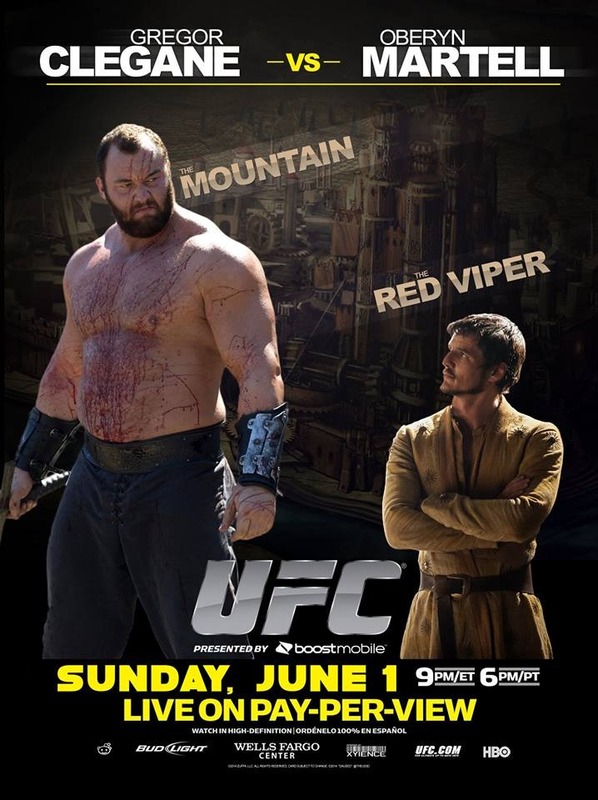 The character is noted for an unlikely friendship with the Amazonian heroine Brienne of Tarth, formed while in captivity; a taboo-even-in-Quasi-Medieval-Fantasy romance with his twin sister Queen Cersei, with whom he secretly sired the malevolent boy king Joffrey; and ending the climbing career of a sweet little boy named Bran Stark by pushing him to paralysis from a tower window, an act for which karma later punished him with the loss of his swashbuckling hand. Sir Jaime’s experiences in the Game of Thrones universe could easily be used to illustrate a few lessons in discussing our failures and weaknesses, whether we’re prompted into such discussions by job interviewers or essay questions on applications. However, if a somewhat-mortifying, somewhat-empowering conversation we had in front of 1,500 people this past Tuesday is any indication, Nikolaj Coster-Waldau may be an even better tool than his most famous character in illustrating a few more of those lessons. This is merely a partial view of the site of my humbling by actor Nikolaj Coster-Waldau. 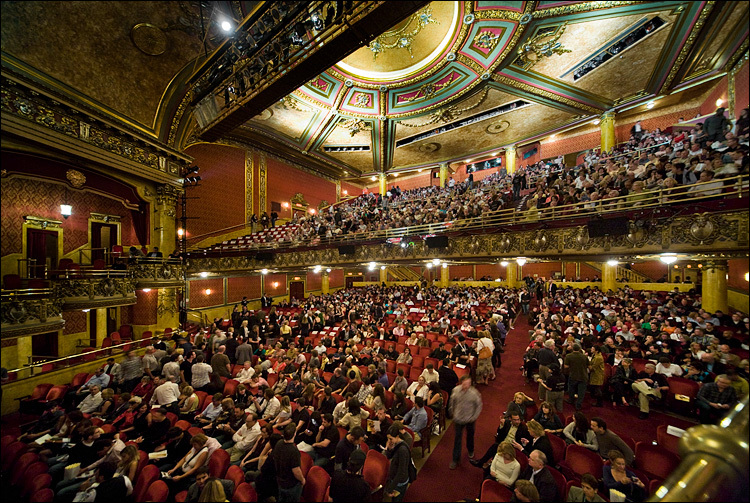 Many seats with many scornful people in them are out of view! Be clear about scale in stories of your failures to avoid sounding like you just have a thin skin. If I had just reported that I’d had the exchange “following a screening of a Danish film,” readers might picture me arguing pettily with three people in a tiny village theatre outside Copenhagen and assume that I’m making a mountain out of a molehill. The visual of me beneath a spotlight at the largest film festival in the world, being lampooned by film executives, the press, the public, Oscar winners and international film & television stars, hopefully helps to explain why I made the extra effort to clarify the question! Don’t try to present what’s obviously a strength as a weakness or what’s obviously a success as a failure. It’s too often true that when you answer employers’ and admissions committees’ questions about your failures and weaknesses, you give them information that they can use to claim either that you’re unable to acknowledge your true weaknesses, or that your stated failures demonstrate that you’re also likely to fail as their employee or student. However, you may not be as good of a liar as you think, so just don’t lie! The best course of action is to brainstorm, categorize and reflect upon your failures and weaknesses so that when you’re asked about them, you can confidently present the right ones to the right people. If nothing else, I know that public humiliation by a Game of Thrones star is one that many people would at least be able to visualize and understand as the result of a communication failure. Most people in a position to help you will find pity parties repellant, so when you’re telling a story about a time you didn’t succeed, it’s best to demonstrate an understanding in the story’s beginning about the motives of those who prevailed. Maybe my voice didn’t carry well from floor to stage so that Gravestock could clearly hear the question? Could Bier have been in the habit of dismissing “stupid questions” due to the heat she’s been taking for Serena, her Depression-era epic starring Bradley Cooper and Jennifer Lawrence that has been languishing in distribution hell since 2012? Was Nikolaj trying to laugh with me rather than at me along with hundreds of tons of people? Whatever the explanation, a compelling one wouldn’t be that the talent on stage was evil while I was just a good guy with a good question. Think twice about whether the story will appeal to your target audience. If you’re trying to get hired as an associate at a big law firm, will the lawyers interviewing you be alienated by the story of your tense interaction with a Game of Thrones star? Not if they watch the show, as many lawyers do, and not if they’re litigation attorneys likely to appreciate conflict in a theatrical space. Will the administration of a Doha school that always begins its fall semester in early September be as moved? Probably not. I suspect they’d wonder if you’d always try to miss the first week of classes in favor of attending TIFF, which always begins in early September. 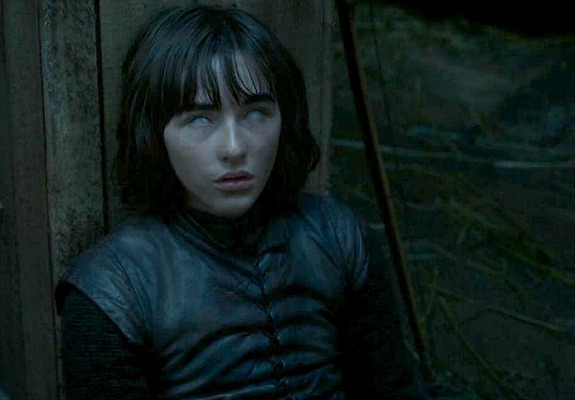 Post-fall, Bran Stark has one of his visions on Game of Thrones. Consider choosing a weakness that you’ve had for a long time or a failure from some years back so that you can show growth or otherwise talk about how you’ve addressed it. This is clearly a problem for my TIFF story for a general audience; since it transpired just over the last week, I’d have to interpret it relative to similar past experiences (my less embarrassing 2012 face time with Spike Lee?) or explain how I’ve grown to date from it. The experiences of Bran Stark, the boy Nikolaj’s GoT character pushed from a tower, provide better examples. 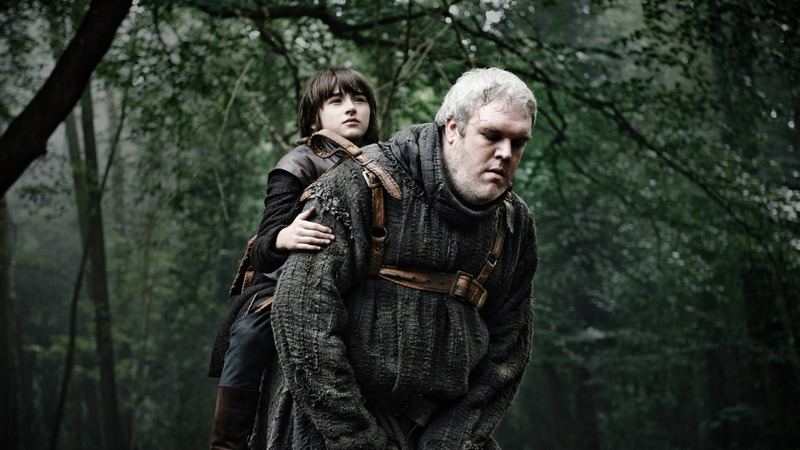 Initially, Bran could only bemoan the fact that he’d likely never be able to climb or walk again, but through his lengthy period of repose, he discovered that he had even greater gifts than his athleticism – namely that he was a Warg with the ability to enter the minds of animals and that he possessed greensight, prophetic visions that come in dreams. In other words, his experiences over a long period of time demonstrate that after the loss of a physical talent that had absorbed his energy, he finally found the time to hone his cerebral talents – which were much more marketable than climbing aptitude. Complete your failure story’s cast. Have you been omitting key figures in your story in an effort to simplify it? Maybe there are more people on your side than the me vs. them version you’ve been relaying suggests, and maybe they can help you to understand yourself and the other people in your story? Several days after the TIFF premiere of A Second Chance, I told my friend Veronica the story over dinner and drinks in downtown Toronto. Although she was mortified on my behalf, she commented: “I’m surprised that Nikolaj would make fun of you in front of everyone. He seems like such a nice guy.” Her comment reminded me that when I first encountered Nikolaj in person three years ago, he was just a regular moviegoer in a t-shirt and jeans at a screening of an independent Danish film. After the screening, there was little fanfare for anyone involved in the production, so I watched the director, producer, male leads and Nikolaj bromantically give each other piggyback rides, throw playful punches at one another and slide down the escalator together as they exited the theatre. Observing them, I thought: “I never see Americans so happy after a lukewarm reception to their work, or so unabashedly fraternal with one another. Now I think I want to go to Scandinavia for my next big trip!” The following spring, I went to Denmark, Norway and Sweden, where I met Veronica – who has been one of my most reliable friends over the subsequent years. In other words, Nikolaj may have been trying to embarrass me this time one week ago, but this time three years ago, he helped to set in motion a chain of events that dramatically changed my life for the better. Wait to tell the story. Share it with close but honest friends first. Let them be your test audience. If they agree that the story is worth telling, then gradually tell it to more people as though it’s a film making the rounds on a festival circuit. Once the story has won or proven competitive for the everyday version of the TIFF People’s Choice Award, make any frequently suggested edits, tell it to the right audiences, and tag it to kingdom come. (GoT pun unabashedly intended.) If you present stories of your failures and weaknesses with the care that producers approach the distribution of their films, you stand a good chance of a favorable return on your investment in them in the form of a job, an admissions letter or an improved relationship. What are some other tips for talking or writing about your failures and weaknesses? Will you ever look at Game of Thrones and Nikolaj Coster-Waldau again the same way you did before reading this post? Let me know in the Comments section or by E-mailing precociousurchin@gmail.com. In acknowledgment of who introduced me to education consulting – an HR consulting partner who wanted to ensure that his daughters received the best guidance possible through the college selection process – this post is addressed primarily to parents rather than young applicants. 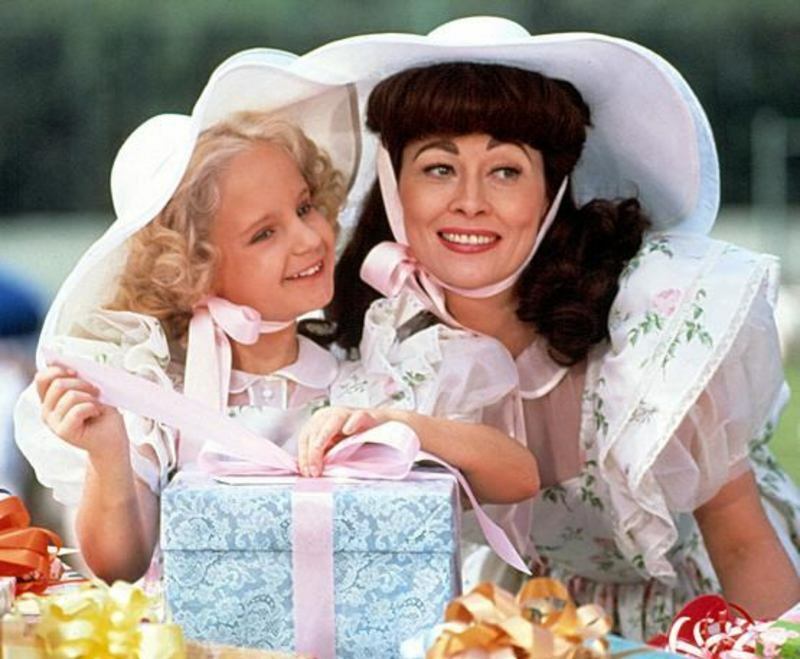 In Mommie Dearest (1981), Faye Dunaway’s Joan Crawford thought the road to perfection for her Black Market-adopted daughter, Christina (Mara Hobel), began with raising the girl exactly in her own image. That strategy didn’t make either person happy, healthy and successful later in life. Bravo’s new series Extreme Guide to Parenting may have been conceived in the vein of ‘Real Housewives’ as a presumed hit of “hatewatch” – the phenomenon of masses tuning into a TV series exclusively to criticize and poke fun at its stars. However, the series facilitates very healthy discussions about the ways that working adults can best enable their children to become successful professionals. The (linked above) ABC News segment alone immediately left me pondering these questions: Are parents like the Eisenbergs steering their children into college and career success by pressuring them to commit to a year-round schedule of activities without any room for revision? Can the Machenberg-Neys and other parents really hypnotize their children into making decisions that give them “a leg up” in their careers from high school to retirement? Should we take people committed to so-called “extreme parenting” seriously as we explore ways to help youth fight the lethargy-inducing prognosis that their generation will be less affluent than their parents’ generation? Although most of those questions probably won’t be answered for years, I know many of the parents featured on the series get this much right: Leaving children to find themselves unaided is a bad idea. I say that because even as an adult who entered the workforce in the 1990s, well before the popularization of social media, I’m sometimes exhausted by the blogosphere’s surfeit of conflicting messages about career moves. A LinkedIn article entitled “Ten Mistakes You Probably Made in Your Last Interview” trending with one entitled “Why What You Say in Your Interviews Probably Doesn’t Matter” doesn’t leave me reconsidering plans for my next interview or client meeting; it inspires me to beeline for a 90-minute Swedish massage. Can you imagine, then, how youth growing up in the blogosphere must feel as they try navigating a labyrinth of messages about the ways in which progressive careers will be difficult to impossible for them, while also wondering when their voices will stop cracking or whether now’s a good time to invest in a training bra? A massage and meditation conglomerate could probably be built entirely in their service. Beware burnout. It’s possible for parents to obsess over their children’s development at the expense of the health they need to usher their children through high school and college. I fear that some of the parents on ‘Extreme’ aren’t being mindful of how their parenting rituals are impacting their own mental and physical health. Build bridges for their children. Don’t burn them. The parents detailed in this blog’s inaugural post tend to burn bridges even as they’re competing in cutthroat preschool admissions processes. Twenty years ago, it might be easy for victims of that sort of behavior to forget it. Social media now leaves it on record for everyone thrown under the bus to consider throughout your life course, your child’s life course and your grandchild’s life course. In lieu of parenting methods that promote conformity, parents should consider teaching their children to rebel with them in success-enabling ways. Parents who are innovators or business founders should have no problem doing this. For the rest, traditional storytime might well be succeeded by stories-of-$100-startups time. After all, one of the best ways for youth to discover their own brand and potential is to establish small, self-reflexive businesses before adulthood – when the stakes are low because (at least for the time being) employers expect teenagers to have wide resume gaps. Talk through their children’s interests with them, or find someone who can. Children may be resistant to this discourse at first. But gradually, as the blogosphere’s messages about education and career become more overwhelming, they’ll be grateful that an experienced adult professional helped them to separate what they want to do for themselves from what millions of other people are telling them they should do. If parents are going to maintain a year-round schedule of activities for their children, they should block “?” slots that the children can fill with activities of their own choosing. One big problem with some of the “extreme parenting” tactics displayed on the Bravo series is that the parents are so committed to keeping their children engaged in a set list of activities that as our fluid world introduces promising opportunities, the parents don’t have time to take note of them. They may be raising their children to be successful at activities that simply aren’t impressive by contemporary standards. Instead of looking forward to “Take My Child to Work Day” alone, they should arrange for their teenagers to job shadow others in their (the parents’) professional and social networks. And long before the grand office tour begins, they should prime their children on asking good questions about the companies. I’ve seen way too many children finish “Take My Child to Work Day” with the impression that the majority of working adults specialize in poker-faced mouse manipulation. Teach their children to advocate for themselves. 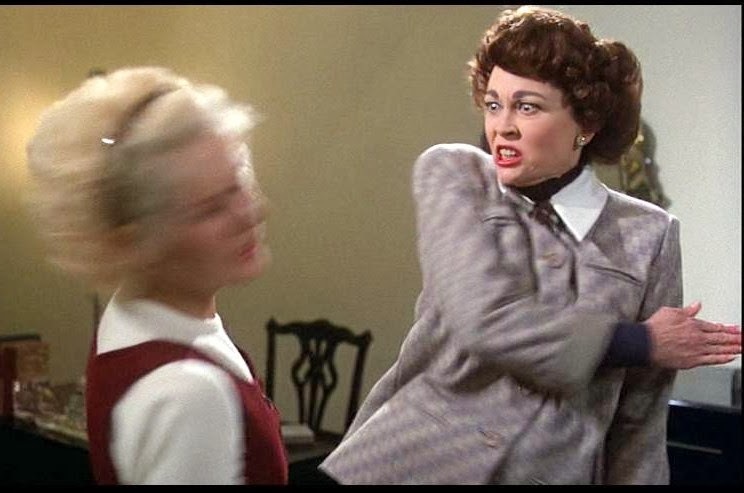 I read about parents dragging their children around career fairs, forcefully introducing them to prospective employers, and shoving their children’s resumes into said prospective employers’ hands. All this does is turn a young adult who could have been a company’s star employee by his/her own efforts into its long-running office joke. Engage with alumni and career offices on college and graduate school campus tours. This could mean parents offering externships, internships or jobs at their own companies for their children’s current and future peers, which is a great way to build reciprocity for when their children need a leg or two up in a field where their connections are inadequate. It can also mean building a network of recent and distant past alumni at various schools so that as their children decide which schools to attend, they have the benefit of knowing trends in the professional lives of graduates who shared their goals and socioeconomic attributes. Consider financial planning for their children not just for the first eighteen years of their lives, but for the first twenty-five to thirty years. Yes, it’s possible that in the 2020’s or the 2030’s, some currently unimaginable technology will become ubiquitous and change the landscape of the working world just as the Internet began to do twenty years ago. It’s also possible that in those decades, a large number of adults will still try to move back into their parents’ homes due to employment issues just as they are now. Let’s consider a return to farm values while there’s still time: Children should do their best to help their parents so that their parents have better chances of maintaining the health they’ll need to assist them with building financial and social capital into adulthood. Parents should try preparing to help their children well into their twenties so that those children have a heightened chance of an upward career trajectory, rather than one characterized by the constant ebbs and flows that guarantee their unreliability to their ailing parents. Those are just my two cents. What do you think the relationship is between parenting and children’s professional success, or between your career and your child’s career? Please share your thoughts in the Comments section, or if you think I might be able to help you answer this question for you and your child specifically, query me at precociousurchin@gmail.com.